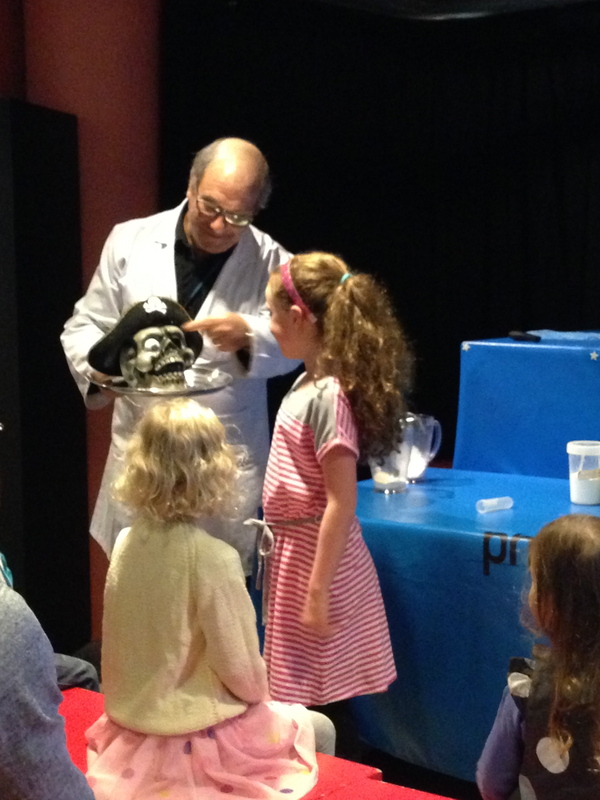 There are so many things to do in Sydney these April school holidays that we are spoiled for choice. Even though we are born and bred Sydneysiders we love playing tourist and head into town most weekends to get a dose of colour, culture, food and fun. Here’s some of the activities the Hungry Family have been up to lately. Some are just on during the school holidays while others are on year-round. Many moons ago I used to live in Elizabeth Bay, a posh harbourside village in Sydney and used to pass Elizabeth Bay House frequently. Just seeing this stunning mansion, with its multi-million dollar view of the harbour, is enough to take your breath away. In 1835 the colonial secretary Alexander Macleay was determined to build an iconic splendid home. That he did but there is more to this mansion than just another Sydney-real-estate-is-crazy-expensive story. On our recent visit we were extremely lucky to be taken on a behind-the-scenes tour of the place by a guide. She even took us up the ‘servants stairs’ into the attic where staff used to sleep – an area that is usually off limits. As part of school holidays activities there was a free craft table with a butterfly focus for kids to get creative – score! The Museum of Contemporary Art at Circular Quay has free entry, with the exception of special exhibits. We visited a few days ago, stopping first on level four to eat at the wonderful MCA Cafe. With a view over to the Harbour Bridge and Opera House it is a great pace to sit and soak up the environs on Sydney Harbour. Find a table – you can sit indoors or outside – then line up to order. Service is relaxed and friendly and you can order a glass of wine or coffee, too. After we were satiated – I highly recommend the avocado and tomato cottage loaf – we headed downstairs to the children’s art trail. The gals were given a clipboard, worksheet and pencil and told which art woks to look at it. After they had finished their assignments they were grated access to an amazing room where they made collages. This room had a jaw-dropping view over the harbour, but the little people were so occupied with cutting, gluing and creating that I doubt they noticed. This place has long held a special place in our hearts and we have been so many times to ‘the dinosaur museum’ (as Miss8 has dubbed it) that it feels like a second home. The recently opened Trailblazers exhibit is a round up of some of Australia’s best and bravest pioneers. The feats these people have undertaken is nothing short of inspirational – in fact, you find yourself wondering what you’re doing with your time when you see what these amazing people have achieved. We visited the Sydney Harbour Icons Lego exhibition late last year and had a blast, though I have no idea what happened to the many photos I took! I suggest booking online and reserving an early morning spot. Get inspired by the Opera House and Luna Park models, then have a go making your own creation with the umpteen Lego bricks. Speaking of… Luna Park has been thrilling youngsters for generations. It is free to walk through the gates but you will need to buy a pass to go on rides. To be honest, a couple of hours is enough here. I suggest either taking your own food – there are picnic tables on the harbour foreshore – or heading into Kirribilli to eat. Food here is expensive, carnival clichéd, and options are limited. Your best bet is to walk under the Harbour Bridge to the other side of Kirribilli for food. 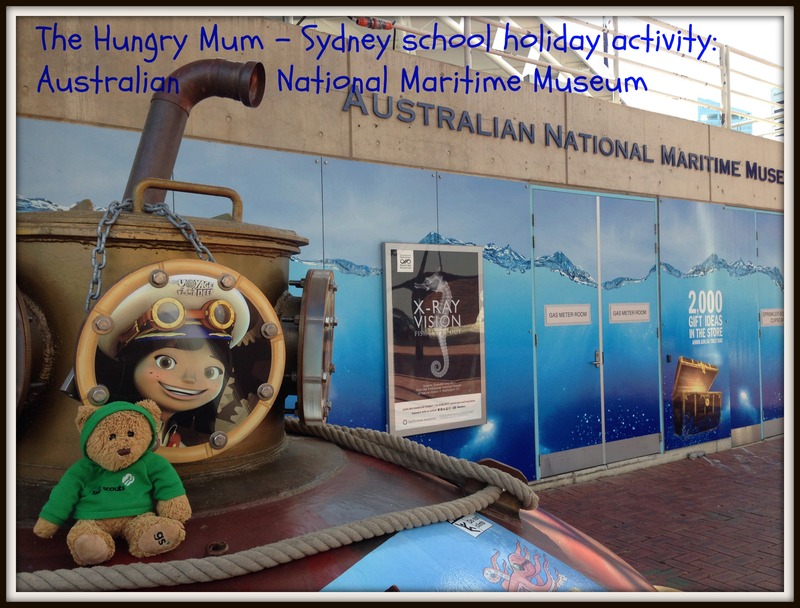 The Hungry Family loves a good museum and the Powerhouse in Sydney is one of our all-time favs. 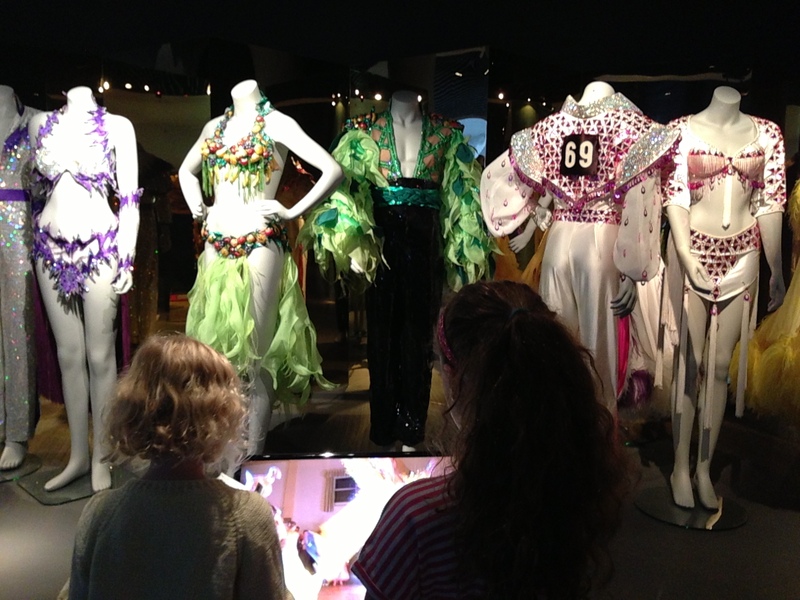 It was the first museum both gals went to as babies – Miss8’s first visit was to see an exhibition of costumes by Kylie Minogue [fan gal!] while Miss6 was so tiny that she was transported via baby carrier. 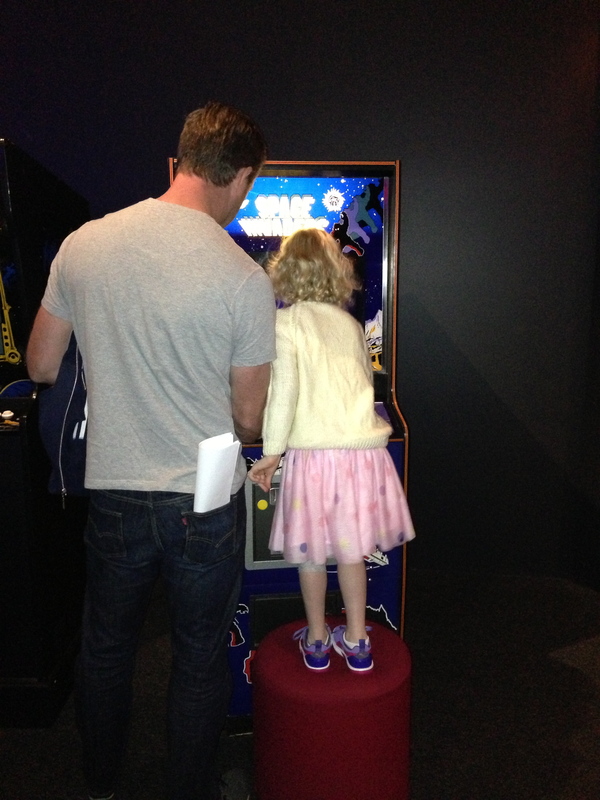 Recently we explored the Games Masters exhibition, dedicated to the art and history of video games. I’ve never been a fan but the Hungry Dad was positively drooling at the sight at row after tow of everything from old school arcade games like PacMan and Sonic the Hedgehog to Minecraft and more. 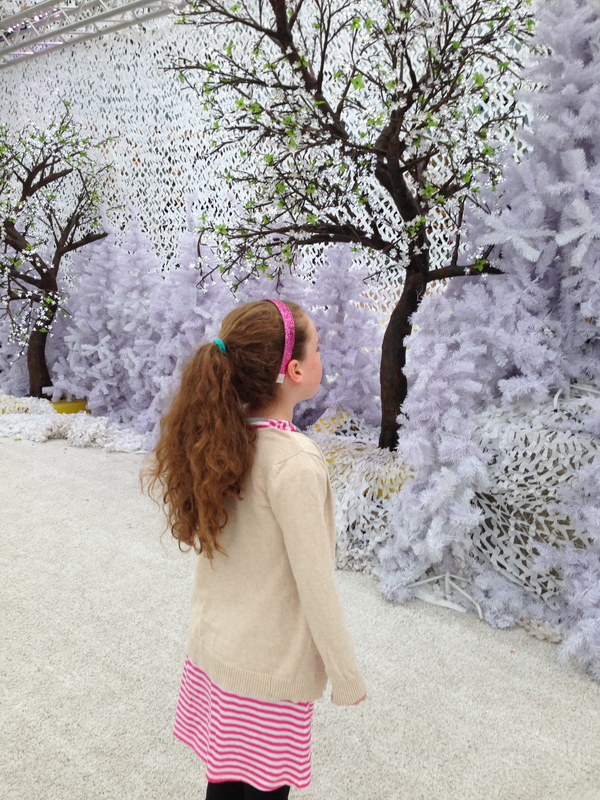 On our way from Parking at Darling Quarter [hint – there are clean toilets near the entrance to the car park and also a myriad of places to eat] we stumbled across the very pretty Winter Wonderland scene, complete with ice rink. Miss8 especially thought it was divine. Then it was to the Powerhouse, were we took in the Strictly Ballroom exhibition, which made me fall in love with the classic Oz film all over again. The feathers! The costumes! Arms, Clary! Finally it was time to check out what we came for – video games. 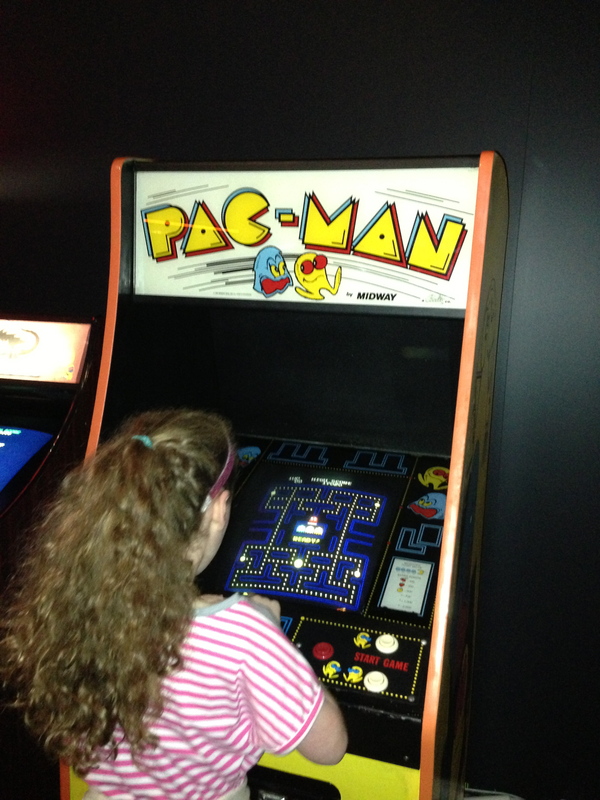 Try as I might I just can’t get excited by them but the gals enjoyed exploring games created waaaay before their time. 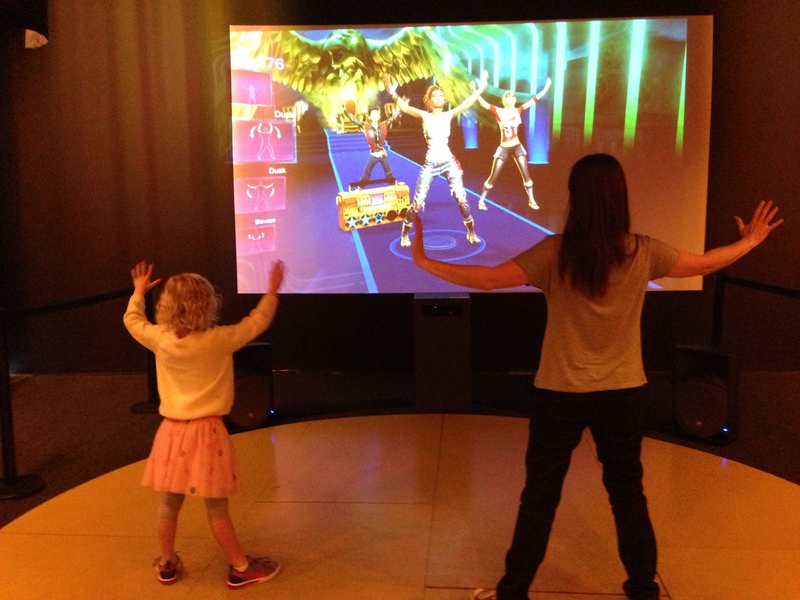 Miss6 and I lined up to have a boogie to one of those dance games [you can tell I’m just not that into it] and we also hit a small room to jam to a Faith No More song [thanks, Hungry Dad]. 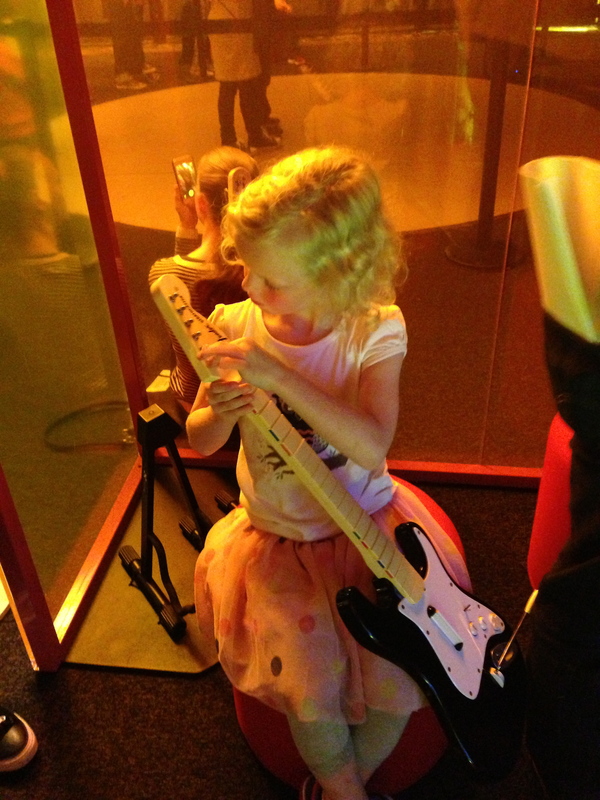 Miss6 loved getting her riffs on.